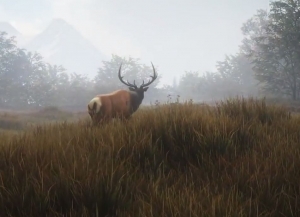 theHunter is a free to play online hunting game, offering realistic sports and trophy hunting experience. 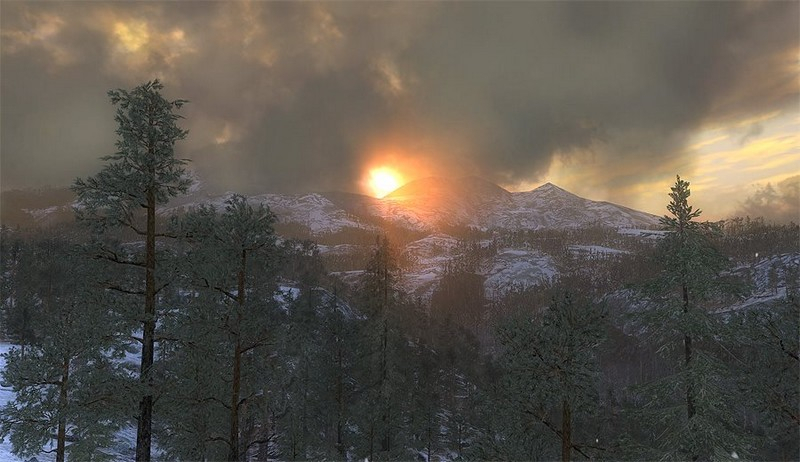 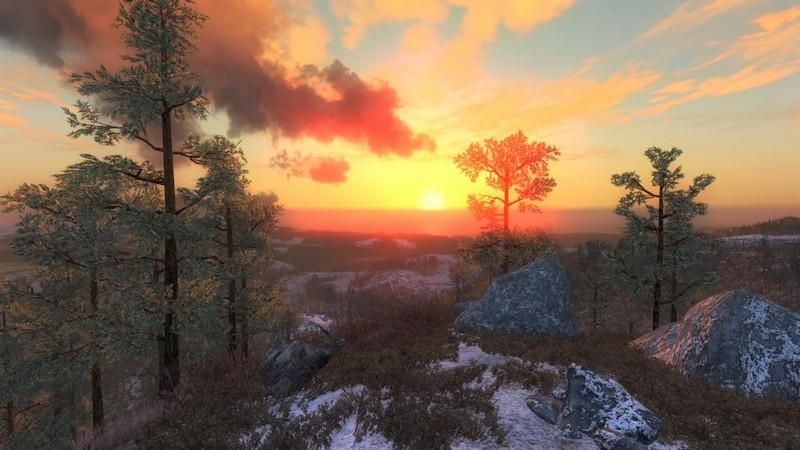 Realistic Environment: Based on North American, Central European, and Scandinavian environments, the game features a full daytime cycle with dynamic shadows, dramatic weather, and plenty of natural cover. 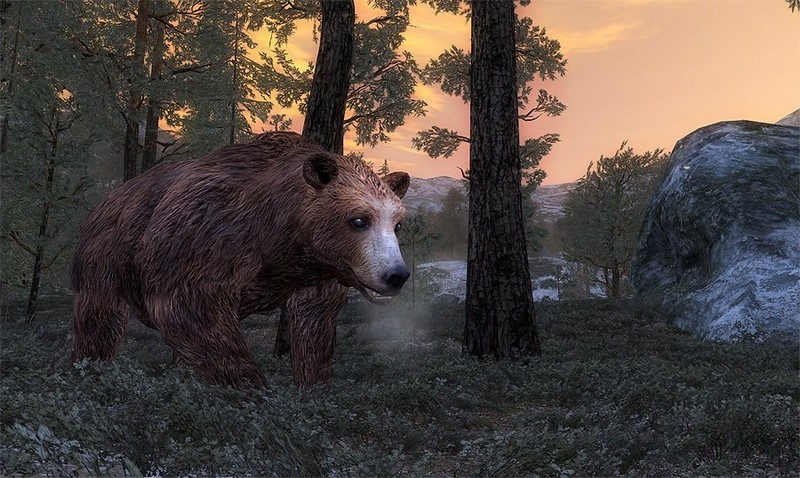 Social Networking: Customize your profile: add widgets, upload pictures, compare hunting stories, keep score, track mission progress, and more. 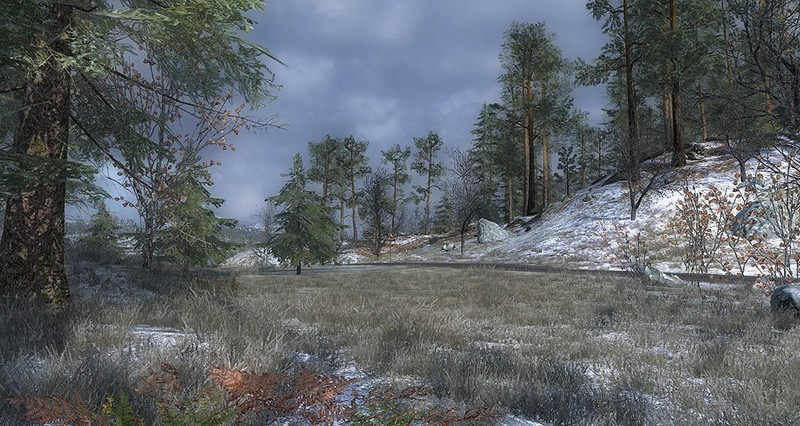 Multiplayer: Play with up to eight people in competitive or cooperative multiplayer expeditions. 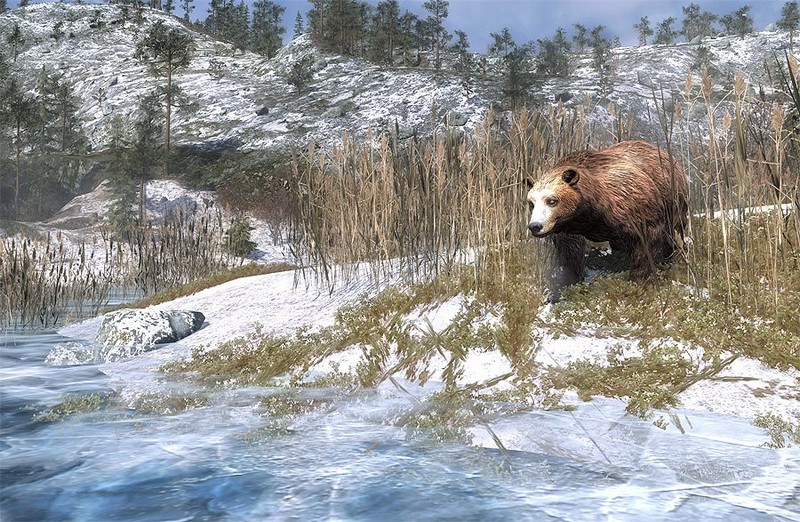 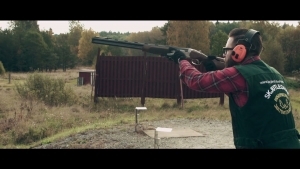 theHunter takes you on a rare hunting expedition at Medved-Taiga National Park. 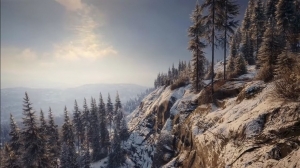 Nature's most challenging conditions await in this DLC on Steam.